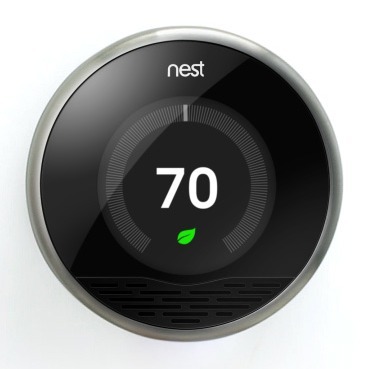 Head on over to the Nest homepage and read up on the thermostat yourself. It looks like quite the device, and something that I might have to try and convince my wife is worth getting. I would love to get my hands on one to replace the non-programmable thermostat that we currently have for our house. It would be an improvement with just how good it looks, but being able to control it from my iPhone (or my wife’s) would be a huge benefit as well. Yes, I know they are currently $250, but I would still like (at least) one. I like seeing simple every-day products being rethought. So cool.